Nenad Ban from the Institute of Molecular Biology and Biophysics has become the first person to win the Max Rössler Prize. The ETH Zurich professor won the award and 200,000 Swiss francs in prize money for his outstanding teaching and research in the field of molecular structural biology. What can you do to encourage talented professors who are just embarking on a great career in science? Recognize their work and provide ample means for them to conduct free and creative research, according to Professor Peter Chen, Vice-President of Research and Corporate Relations at ETH Zurich. These means should be assigned at a point in the researcher's career where they have the highest impact. With the Max Rössler Prize, ETH Zurich now has an ideal instrument for honoring professors and their achievements. 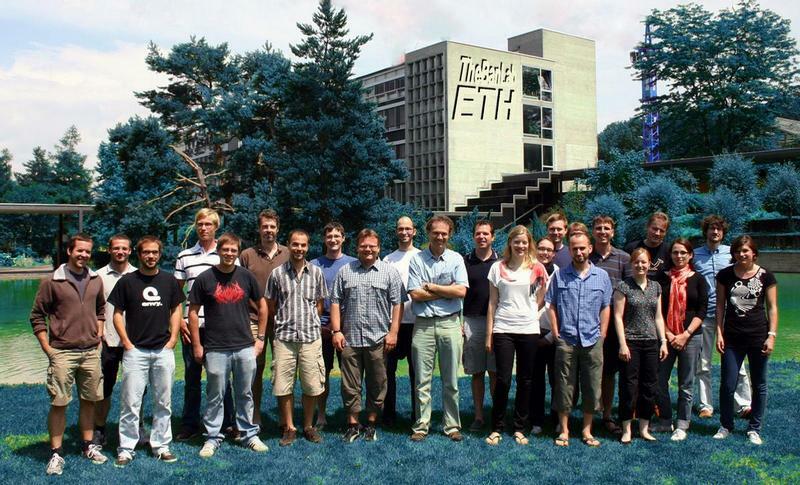 Potential candidates are any ETH-Zurich professors who have been granted a full professorship in the last two years. Moreover, with 200,000 Swiss francs' worth of prize money, the Max Rössler Prize is one of the most highly remunerated advancement awards in Switzerland. that they had two publications in the same issue of "Science". See The architecture of fatty acid factories. 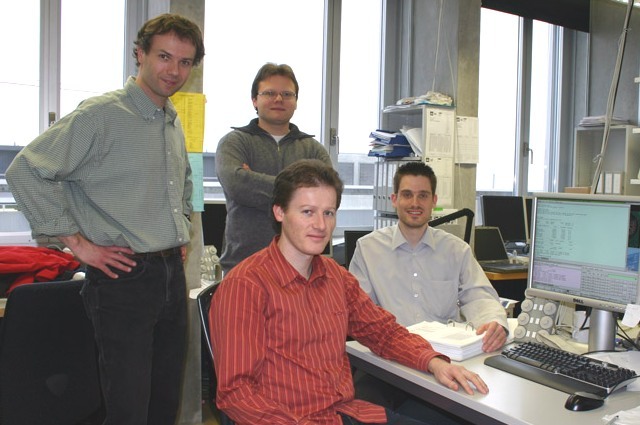 Professor Nenad Ban and his research group - The Ban Lab, ETH, Zurich, Switzerland 2010. Older photos. Nenad Ban was born in Zagreb, Croatia and educated at the University of Zagreb where he obtained a BS degree in Molecular Biology and Biochemistry. He obtained his PhD degree in the US at the Department of Biochemistry at the University of California at Riverside (1990-1994) where his research focused on structural immunology and virology. His interest in large macromolecular assemblies led him for his postdoctoral work in 1995 to the Department of Molecular Biophysics and Biochemistry at Yale University where he spearheaded the X-ray crystallographic structure determination of the large ribosomal subunit, a 1.5 MDa ribonucleoprotein complex, and determined its atomic structure in 2000 as part of the group in the laboratory of Thomas Steitz. These results revealed that the active site of the ribosome is formed out of RNA demonstrating that the ribosome is a ribozyme. The structure also opened up new possibilities for the development of new and improvement of existing antibiotics since many clinically available antibacterial drugs inhibit the ribosome. Based on the structure of the large ribosomal subunit the largest biotech startup company Rib-X was established in the US in 2000 and has been operating successfully ever since, developing several new antibiotics that are currently in clinical studies. 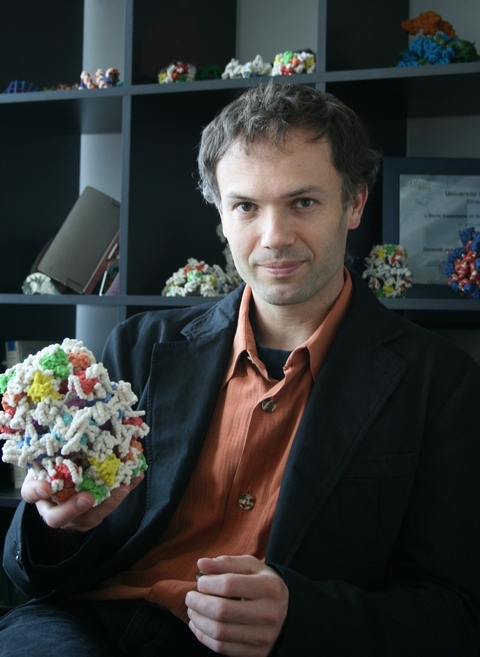 In 2000, Nenad Ban was appointed assistant professor of structural molecular biology at the ETH Zurich (Swiss Federal Institute of Technology) becoming full professor in 2007. The main goal of the research in his laboratory is to study structure and function of large cellular assemblies using a combination of crystallographic, electron microscopic and biochemical experiments. This research has significantly impacted two fields, protein synthesis and fatty acid synthesis. In particular, the pioneering structural and mechanistic studies of various ribosomal complexes involved in co-translational protein processing, folding, and targeting provide critical insights into this aspect of ribosomal function. The work on giant multifunctional enzymes involved in fatty acid synthesis offer first mechanistic insights into substrate shuttling and delivery in such megasynthases, with direct implications on our understanding of polyketide synthases and non-ribosomal peptide synthases. 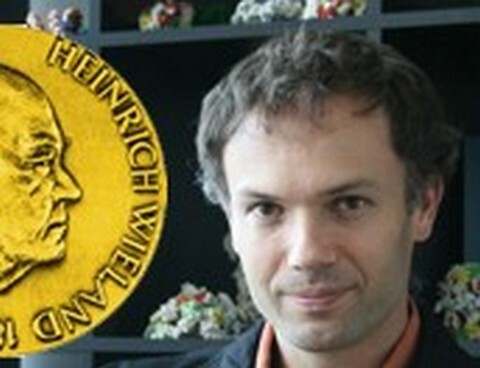 Nenad Ban is a member of EMBO and the German Academy of Sciences and the recipient of several prizes and awards including the Roessler prize of the ETH Zurich, the Latsis prize of the Latsis foundation, the Friedrich Miescher Prize of the Swiss Society for Biochemistry, and the AAAS Newcomb Cleveland Prize. 7 December 2009. From left: Poul Nissen, Nenad Ban, Nobel Laureate Thomas Steitz and Jeff Hansen.